Joico Daily Balancing Shampoo for normal hair. Cleanses, delivers only the moisture hair needs. Joico Daily Balancing Shampoo for normal hair. Cleanses, delivers only the moisture hair needs. 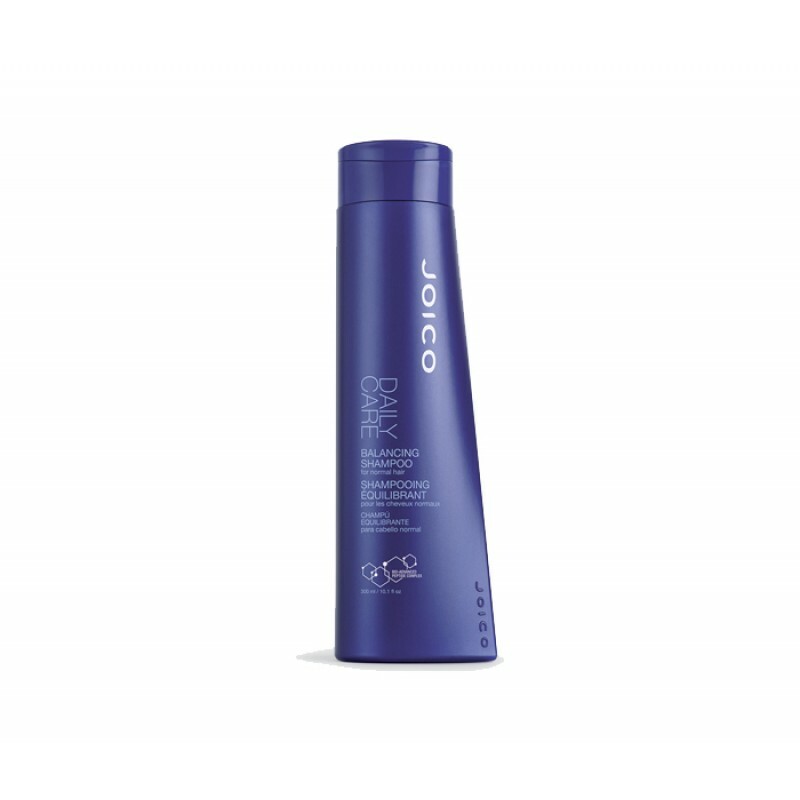 Daily Balancing Shampoo contains amino acids the building blocks of protein that make up your hair’s structure. It reconstructs and repairs from the inner core of the hair to the cuticle layer building strong healthy hair.